The mission of the SIUE Institute for Urban Research is to advance innovative scholarship in urban communities and environments. The IUR conducts research on urban issues and supports interdisciplinary urban research, teaching, and service activities by SIUE faculty, professional staff, and students, with an emphasis on empowering communities and effecting positive changes in the Metro East and St. Louis regions. 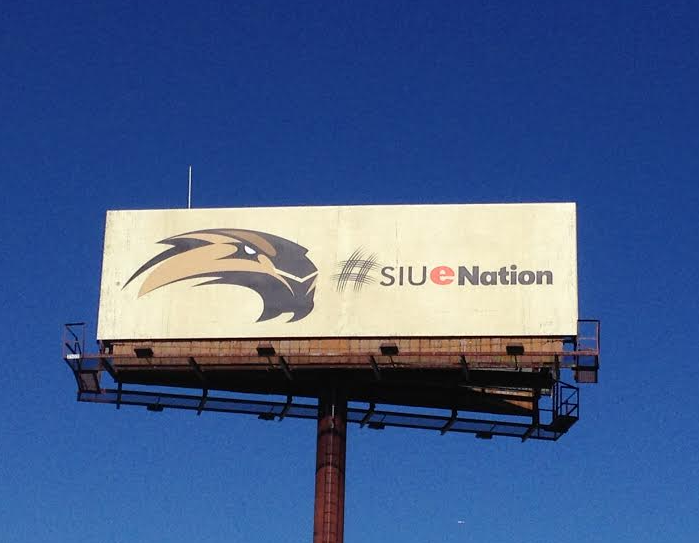 SIUE’s five core values, citizenship, excellence, inclusion, integrity, and wisdom; the IUR incorporates these values throughout its research, services, and operations. The guiding documents of the University and the Graduate School; the IUR takes seriously its responsibility to help implement these documents. The human resources of the campus community; the IUR seeks to advance scholarship by effectively and respectfully engaging a diverse group of people in a safe and productive environment.